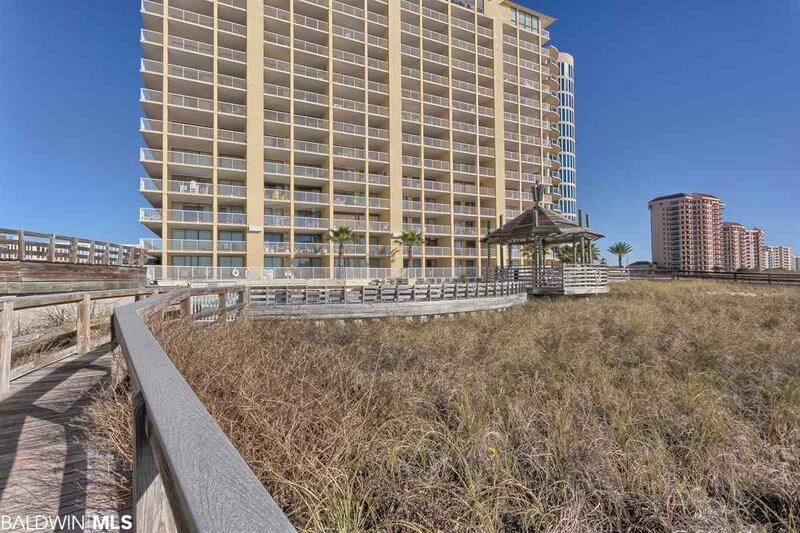 Rare East corner condominium in one of Orange Beach's favorite buildings Summer House on Romar Beach. 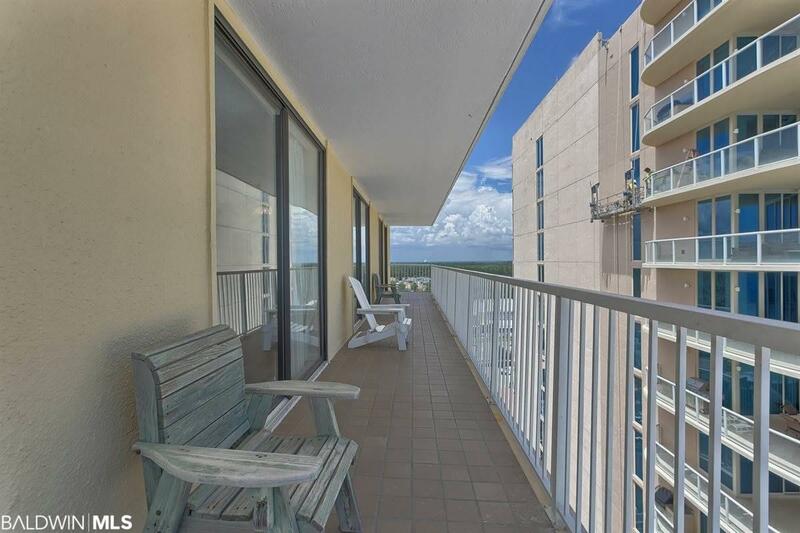 These Gulf front and east facing views, perfect for sunrises, are picturesque in the mornings especially. 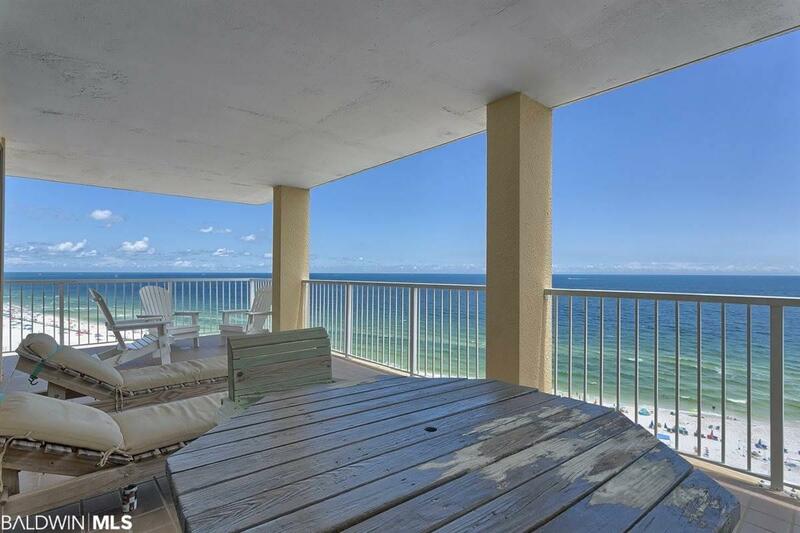 Here you have Gulf and beach views from your living room, dining room, kitchen and each bedroom. Also, with it's larger wraparound balcony, each bedroom has access! Tile throughout. Beautiful floor plan. Terrific location. Summer House has more amenities than most buildings here on the Alabama Gulf Coast including both an indoor heated pool with hot tub and outside pool. There is a fitness center with sauna, and tennis courts, putting green and basketball court are located across the street. 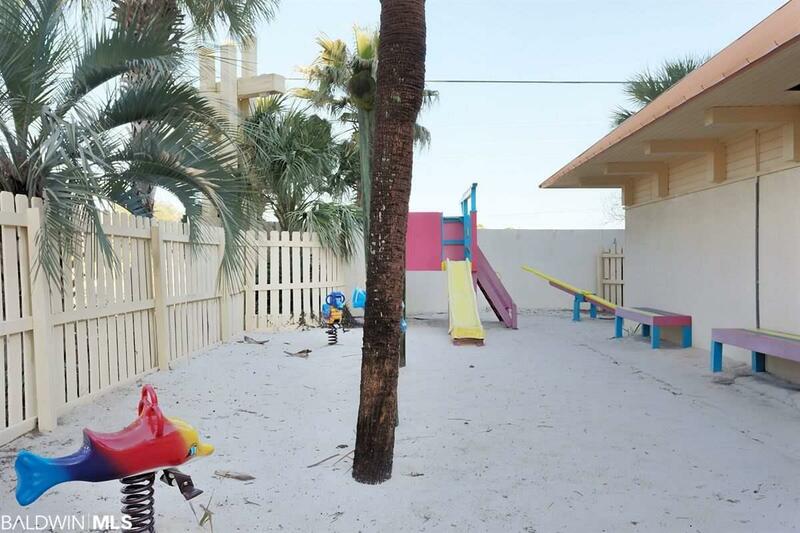 A small playground is located near the indoor pool and outdoor grills are available.